How long should I soak, if I soak? Should I sit in on the soak? Is this soak a joke? Confused? Well, so are a lot of people when it comes to whether they should soak their raw denim jeans. It doesn’t get any easier with shrink-to-fits. So, Andrew Chen of 3sixteen lays down the law of the land of soaking unsanforized denim, exemplified with the loom-state 3sixteen Kibata denim. Here at Denimhunters, we are soakers. 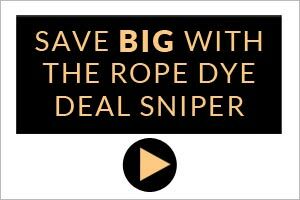 Hang to dry in a well-ventilated area. Job done. The benefit: The starch is gone along with other nastys lurking in the denim. You have also prolonged the lifespan of your jeans. Read why that is here. And no, you have not ruined the fading potential! Unsanforized denim is a different kettle of fish. Same steps as above, but a little more thought needs to be put into the sizing and fit of the jeans when you buy them. This is where it usually gets messy. But, of course we also have the answer to that. A while back, we asked three industry experts about the best ways to shrink down your unsanforized raw denim. Check that out here. 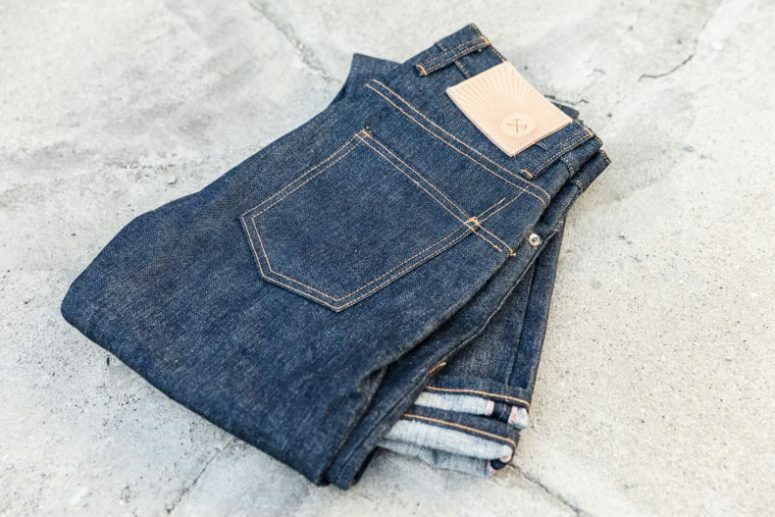 The guys over at 3sixteen have taken shrinking unsanforized denim to the next level with their new guide. 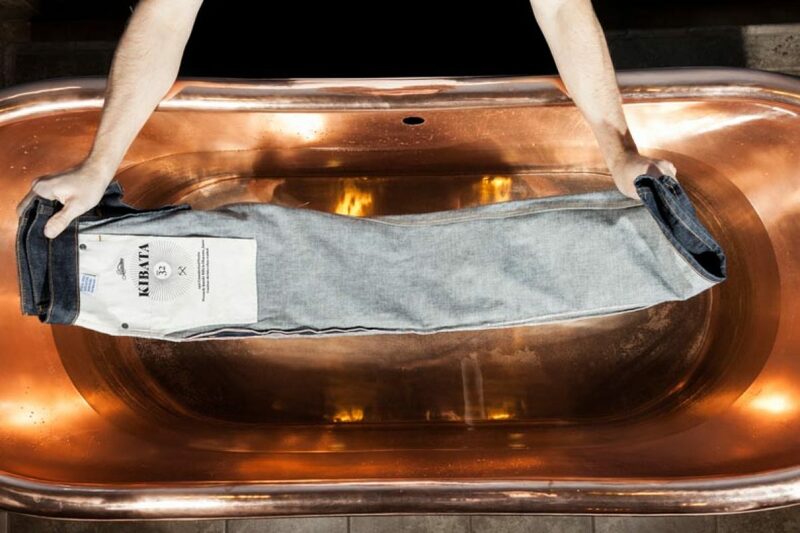 A fully interactive, step-by-step guide to shrinking down their Kibata denim. Complete with fantastic images and helpful tips. Like every good guide, it is pretty self-explanatory. But, it did get us pretty curious about the jeans that inspired the guide. A few emails back and forth and Andrew had answered all our questions. We find out all about bringing the loom-state 3sixteen Kibata denim into the brand’s lineup. “The denim is a 14 oz. loom-state fabric custom produced for us by Kuroki Mills. For those who are familiar with our jeans, the warp threads are the same as what you would find on the 100x and 120x sanforized jeans. But that’s where the similarities end. 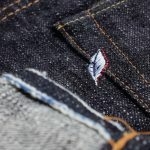 We wanted to provide a totally different wear-in experience from our sanforized denim so we elected to have this denim woven at low tension for a rough, textured hand feel. The denim has not been singed, calendared, mercerized or skewed so you’re getting a fabric that has been untouched once it comes off the shuttle loom. 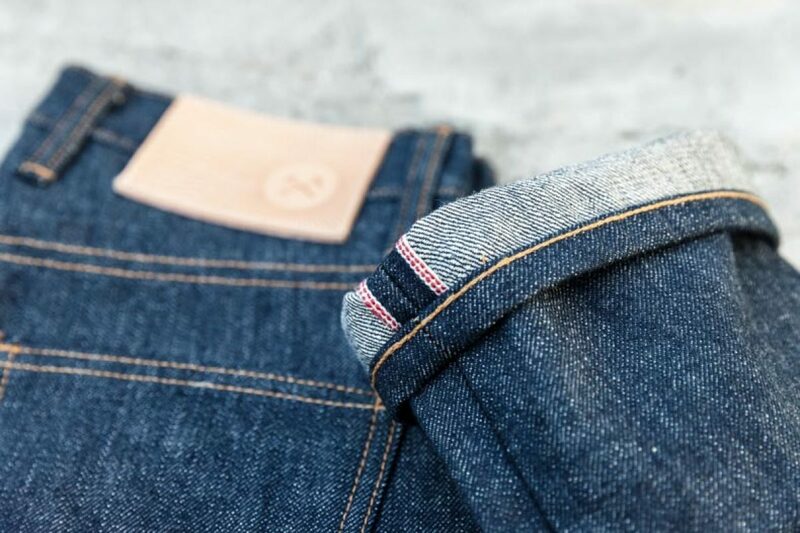 And, just to keep things special, we have given it an all-new double redline selvedge detail. What made you introduce an unsanforized denim into the catalogue? “This is a great question. We have many customers who are very happy with our sanforized offerings and have continued to come back to them time and time again. Sometimes they will step up to our 17 oz. heavyweight jeans for colder months, or drop down to our 12 oz. rinsed jean for the summertime. But, all our jeans thus far have been sanforized. The only exception to this would be our 3sixteen+ 11BSP and 21BSP jeans that were designed in conjunction with Self Edge. These jeans are fully made in Japan and feature a super-slubby 18 oz. loom-state denim, gold thread selvedge ID and special construction details that are only found on the 3sixteen+ models. We spared no expense on this style and thus it retails for over $300, more than anything else we make. In what fits is this denim available? Did you have to alter the cuts in any way to accommodate the shrinkage? “We did not. 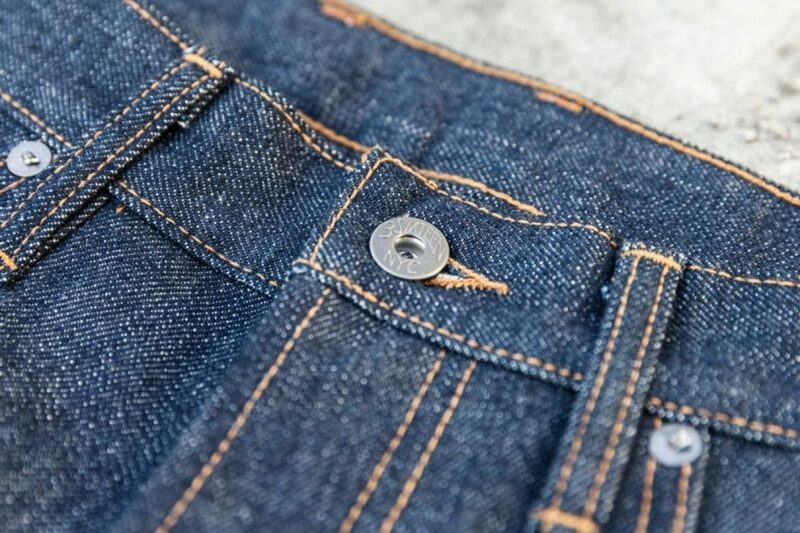 What we’ve been finding is that customers have simply needed to size up one from their usual 3sixteen size to accommodate for shrinkage, as the unsanforized jean’s waist measures the same as our sanforized counterparts. “Just that we’re thankful for the opportunity to grow our denim offerings over the years. The support that we’ve received allows us to be able to offer new jeans, new fabrics and new experiences that tie directly into what we are personally excited about. 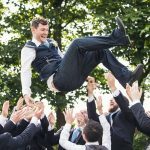 Every denimhead goes through the rite of passage that is their first soak. These xk jeans are going to give the 3sixteen tribe the means and the motivation. Expect to see some sick evolutions coming through in the next months and years. Head over to 3sixteen’s website to experience the step-by-step guide to shrinking the 3sixteen Kibata jeans.